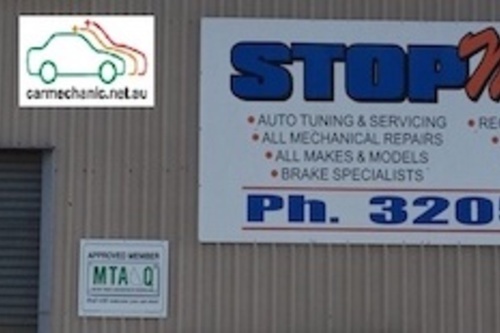 Welcome to your local Car Mechanic in Brendale Pine Rivers QLD Call - Stop Masters Mechanical Repairs Auto Servicing & Repairs. 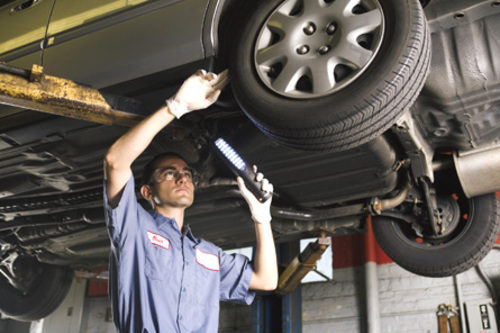 Our staff are experienced in the latest diagnostic and auto repair methods. 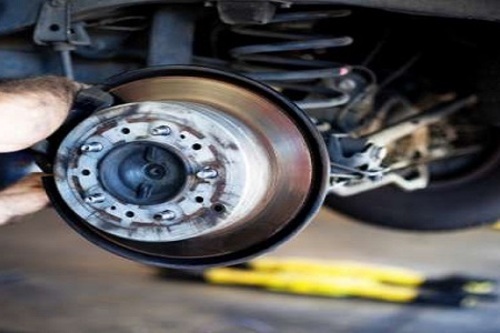 Our workshop is well equipped to deal with any automotive mechanical problem. 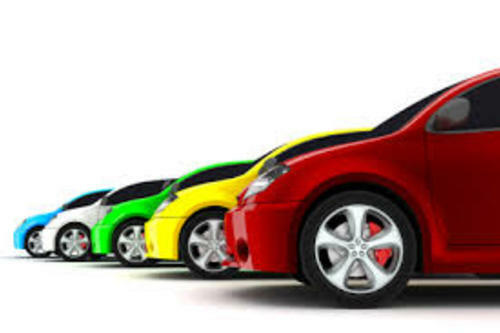 At stop masters we specialise in ensuring your fleet remain well maintained and cared for. 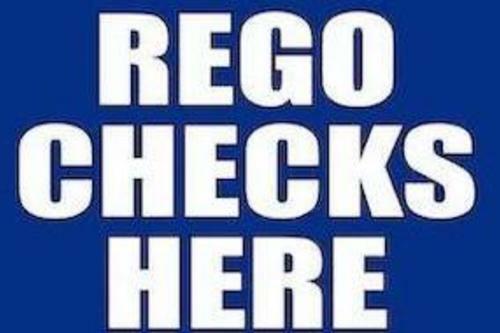 We understand the importance of ensuring your vehicles are on the road earning you money and not costing you a fortune. 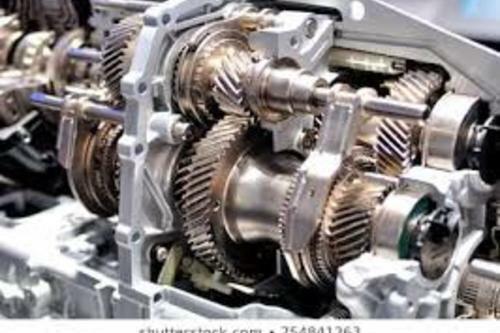 We offer an extensive range of services to our clients; from minor & major services, brake modifications and major engine overhauls. 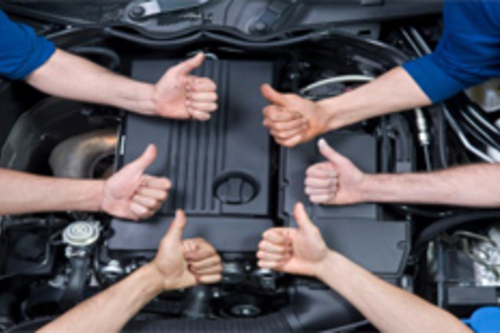 Our mechanics are extremely experienced and ready with all your mechanical needs. 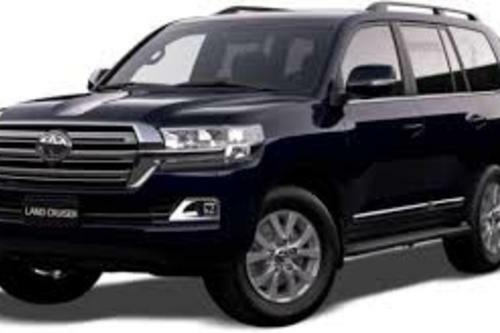 Car repair or service.....holden, ford, toyota, mitsubishi, madza, chrysler, bmw, mercedes benz, hyundai, mazda, hummer, kia, honda, volvo, audi, lexus, landrover, vw, volkswagon, Volkswagen, subaru, nissan, Suzuki & Great Wall.